Every songwriter has the potential to improve his or her skills in songwriting and marketing strategy. 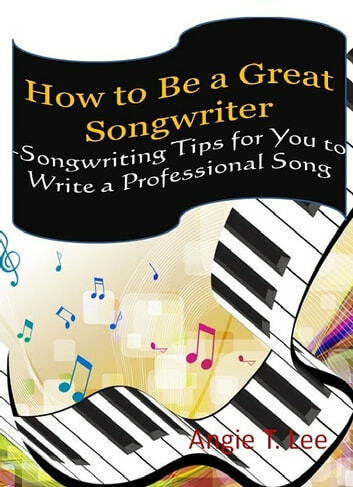 This e-book is specifically written for beginning songwriter and songwriters who are in the first stages of their career. The first few sections discuss ideas for gathering inspiration for songs, tips for writing great lyrics, and information on structuring a song. The e-book continues to offer advice to new songwriters by describing the process for marketing songs and presenting demo packages to music professionals. After offering a list of practical tips, including licensing, copyrighting, and collaboration, it concludes with general advice that is meant to encourage songwriters and help them maintain a positive, healthy approach to their career in the music industry or their hobby as an artist.